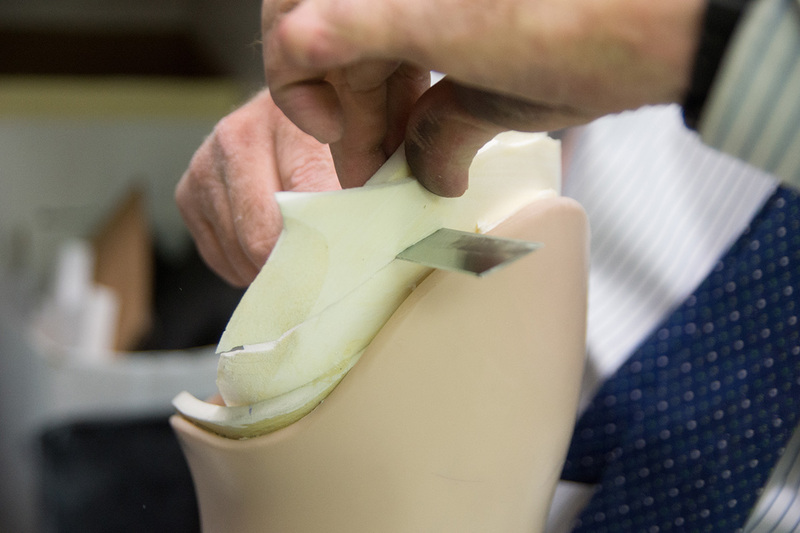 Today the Orthotist has more extensive training in the management of various disabilities and medical conditions, in addition to advanced fabrication techniques of sophisticated braces and artificial limbs. We treat conditions such as Orthopedic problems, Neurologic disorders, Spinal cord injuires, Strokes, Pediatrics, Upper & Lower extremity amputations, and more. 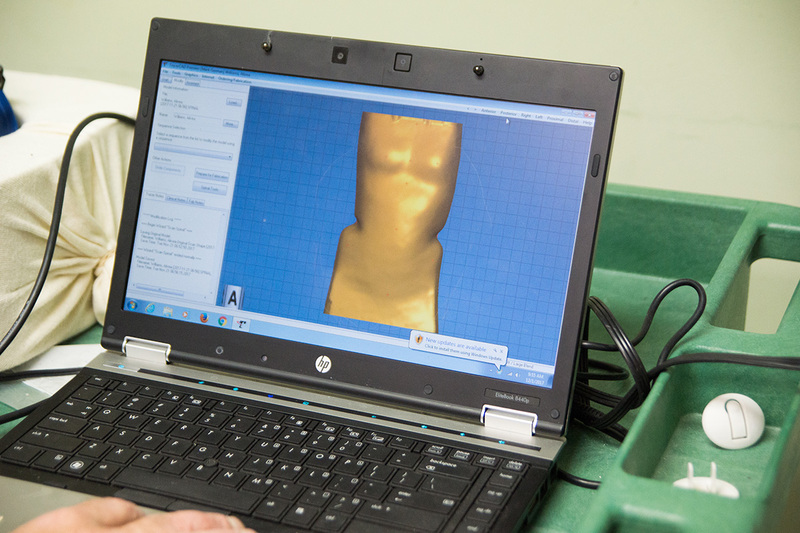 Our in-house fabrication lab allows us to fabricate most of our custom-made devices on-site, allowing us to pay attention to the patient's special needs. 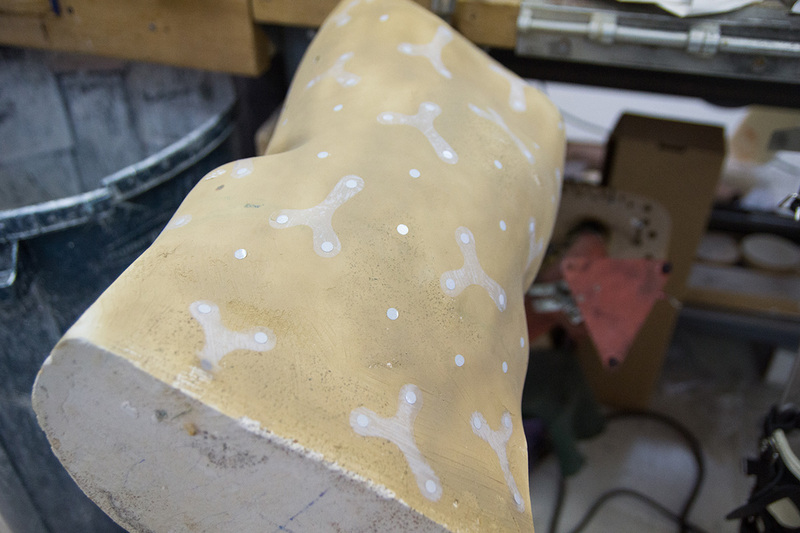 Created by local desire to provide comprehensive orthotic and prosthetic services for the north central West Virginia, southwest Pennsylvania, and western Maryland regions. 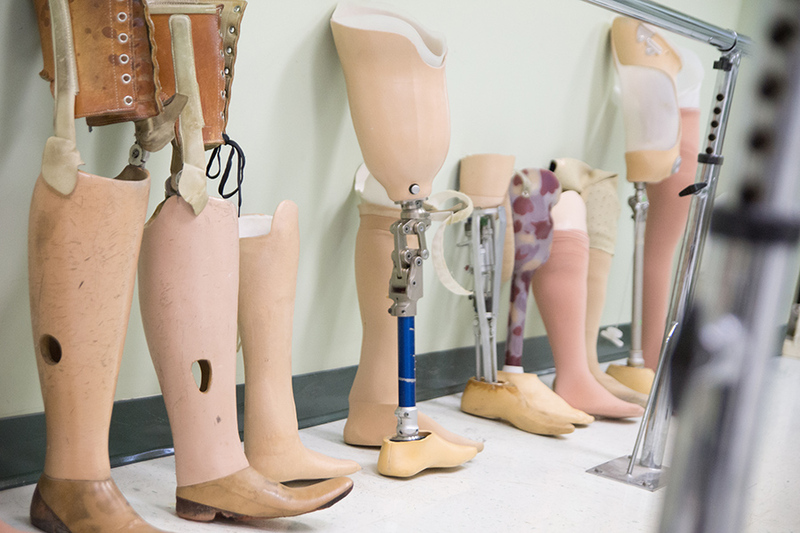 Morgantown Orthotic & Prosthetic Center, Inc. is a company that is in tune with the local needs and philosophies of the medical receiving, referring, and education communities. This region is our one and only priority. 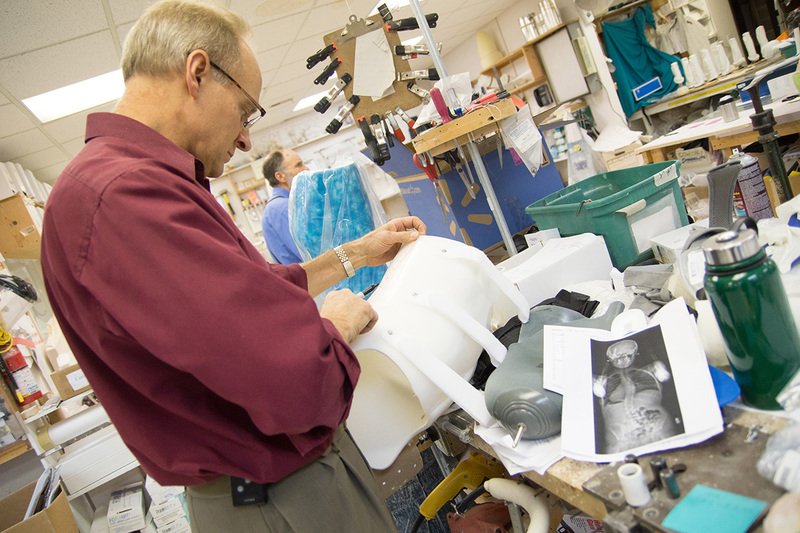 Morgantown Orthotic & Prosthetic Center, Inc., established in 1993, is the only locally owned and operated company in Morgantown. Currently Morgantown Orthotic & Prosthetic Center, Inc. is managed by Peter Murto, C.P.O.and Mr. Mark Gorman, C.P.O. 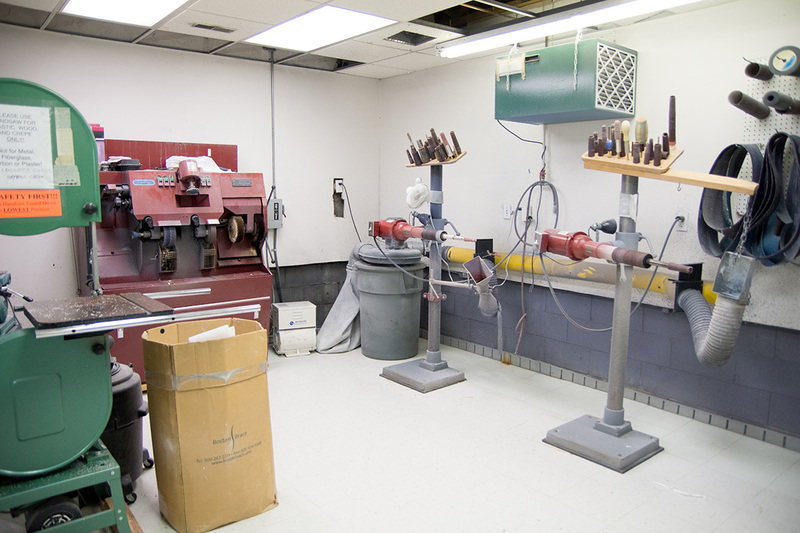 Morgantown Orthotic & Prosthetic Center, Inc., is an accredited facility by the American Board for Certification in Orthotics and Prosthetics. 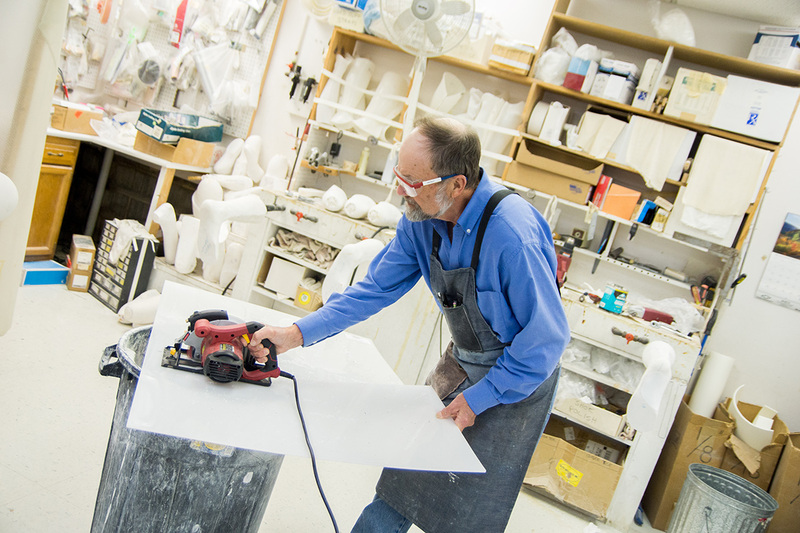 Mr. Murto, has over 30 years of prosthetic and orthotic care experience. 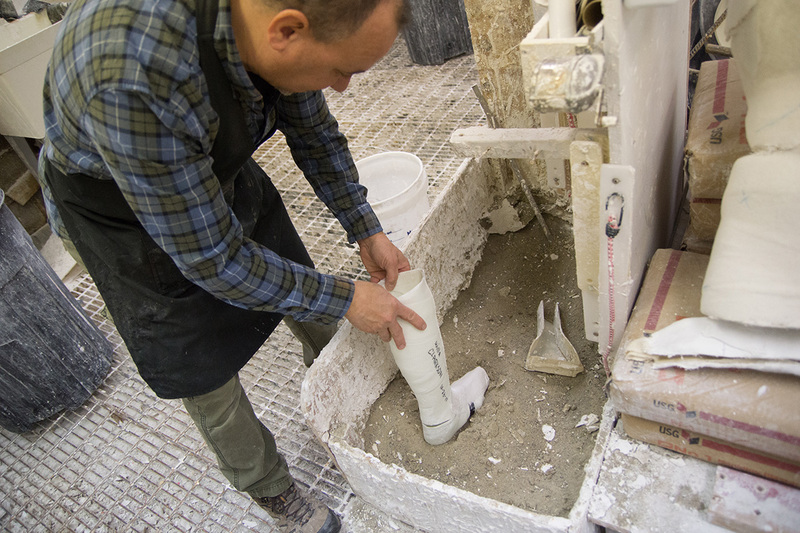 Mr. Murto received his bachelor’s degree in Biomedical engineering, and his Orthotic and Prosthetic training from Northwestern University in Chicago. 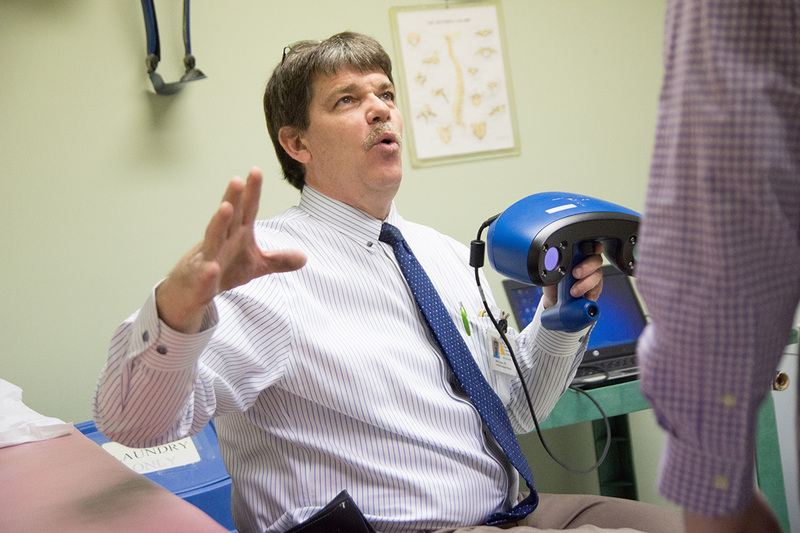 Mr. Gorman has over 30 years of prosthetic and orthotic care experience. Mr. Gorman received his bachelor’s degree in Biology, and his Prosthetic and Orthotic training from Northwestern University in Chicago. Orthosis: A support, brace, or splint used to support, align, prevent, or correct the function of movable parts of the body. 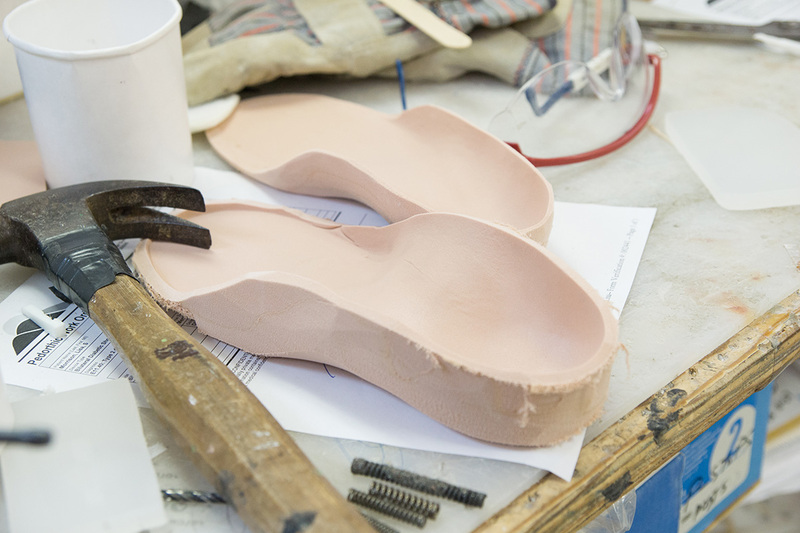 Shoe inserts are orthotics that are intended to correct an abnormal or irregular walking pattern, by altering slightly the angles at which the foot strikes a walking or running surface. Prosthesis: An artificial substitute or replacement of a part of the body or limb lost through a congenital defect (present at birth), accident, illness, or wartime injury. Copyright © Morgantown Orthotic & Prosthetic Center 2017.